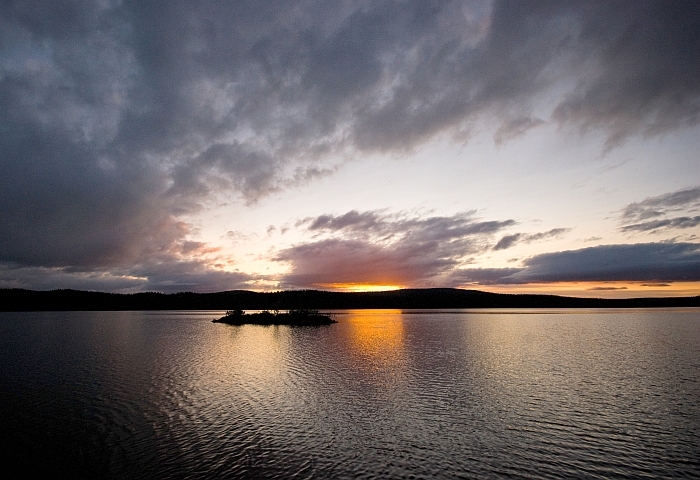 Our wilderness camp is situated in the middle of a vast forest area, beside the lake ”Väkkäräjärvi”. It is located about 30 km far away from Kiruna City. 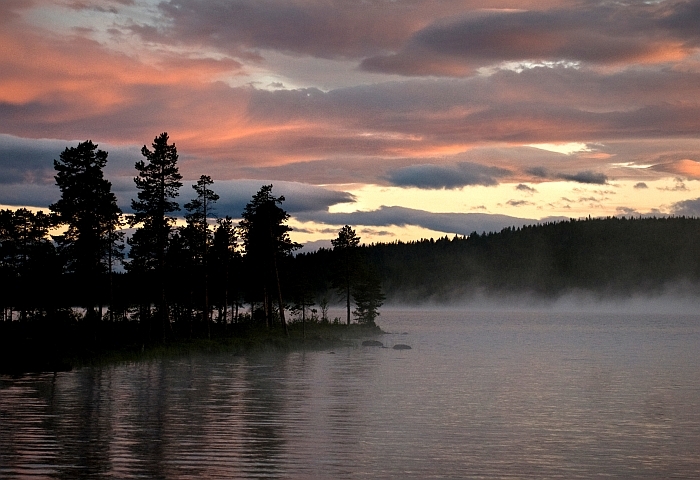 In this beautiful area, with Lapland´s solitude, you find everything necessary for real outdoor leisure. Try your luck in fishing, pick berries or mushrooms or hike through the nearby area – the wilderness starts right at your doorstep! Our Camp has one main building and three smaller cabins just beside. In total it provides space for 35 people. The main cabin has a big kitchen and a cosy common room with a fireplace. Additionally, a big wood headed sauna belongs to the camp. The site has no running water or electricity. Water you get from a little creek, the cabins are heated up by wood stoves and the sauna serves as washing facility. 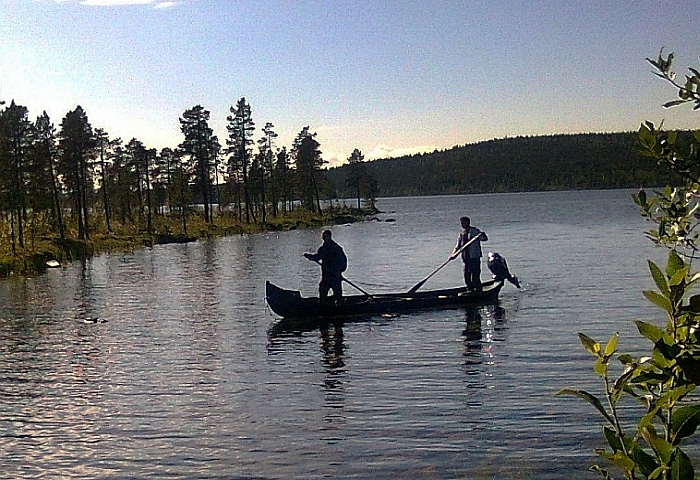 Two canoes, two bicycles and a wooden boat are available our visitors. The camp is a very good base camp for a visit in Kiruna. Daily activieties can be organised from there! The camp is accessible by car, if required we organise transfers for you, too!